Friday 13 September to the 15 September will feature the AANZ national show. Trade stands & displays will be available over the entire event. 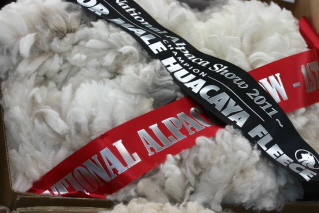 The National Fleece Show will be on display in the main Expo area.